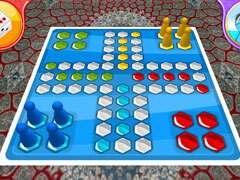 Roll the dice and get to the finish line before everyone else! 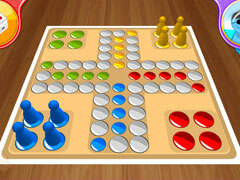 Ludo (also well known as "Pachisi", "Sorry" or "Don’t get Angry") does not need much in the way of introduction. We've all played this world famous board game and had fun waiting for that six to come up with a roll of the dice, hitting other player's pieces and avoiding getting hit by our friends! 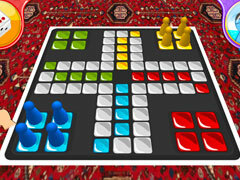 Put simply, Ludo Master is based on a board game for two to four players, in which the players rolls the dice and try to get their tokens to the finish line first. 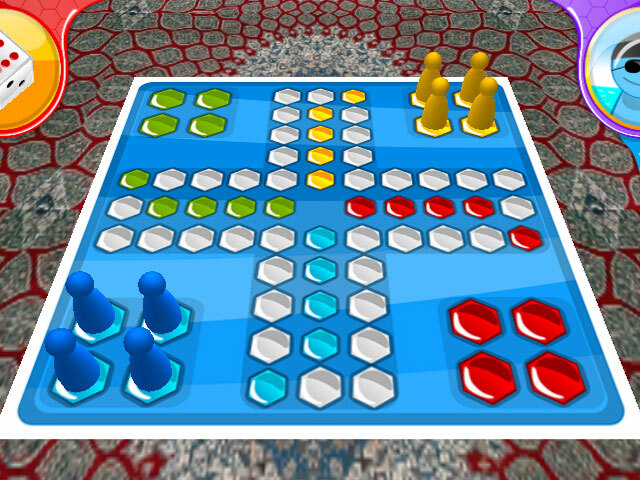 Now you can enjoy the same thrill with Ludo Master in real-time 3D environment either against the computer or up to 3 friends!